Peter is the Principal Physiotherapist starting the practice in 2006. He is also a visiting physiotherapist at the Toowo ng Private Hospital. 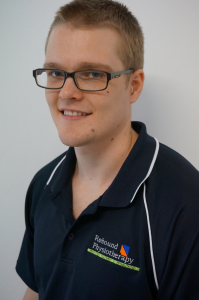 Peter graduated from the University of Queensland and has previously worked at the Wesley Hospital. During his career he has worked with representative sporting teams including the Brisbane Capitals basketball program. Away from work he enjoys travel, keeping fit and playing basketball. 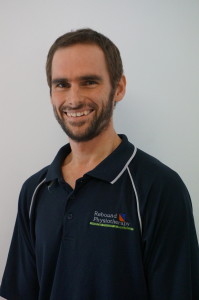 Karl has extensive qualifications having completed his Masters of Physiotherapy at the University of Queensland. He also holds a Bachelor of Human Movement Studies and has previously worked as a personal trainer. Karl is a visiting physiotherapist at the Toowong Private Hospital. In his spare time he enjoys cycling and rock climbing.